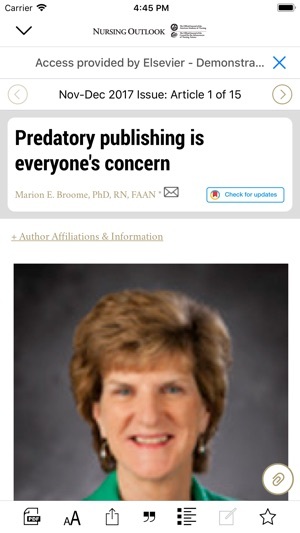 It just got a whole lot easier to stay current with peer-reviewed articles and reports in the nursing profession. 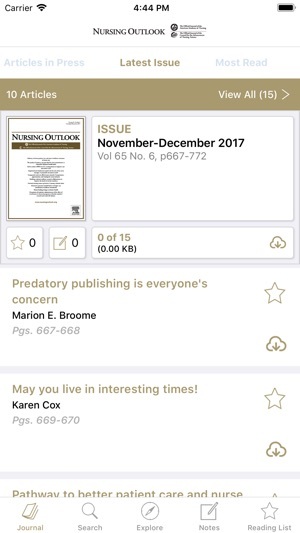 The Nursing Outlook app brings you the convenience of reading your favorite journal from anywhere in the world with just a tap. Now available for both iPad and iPhone! • Experience innovative digital content with the newly introduced Article enhancements; featuring AudioSlides, Virtual Microscope, 3D Radiological Viewer, 3D Neuroimaging Viewer, and more. 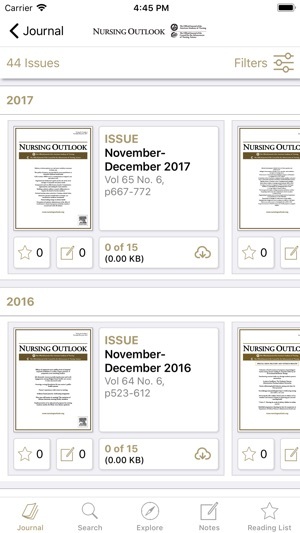 Journal subscribers: Log in with the same username and password that grants you access to the full journal content on the Nursing Outlook website. These credentials will allow full access to all content on the app. Nursing Outlook, a bi-monthly journal, provides innovative ideas for nursing leaders through peer-reviewed articles and timely reports. 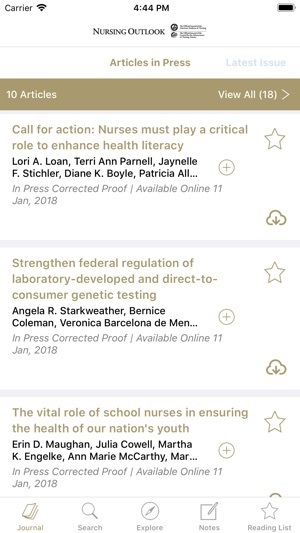 Each issue examines current issues and trends in nursing practice, education and research, offering progressive solutions to the challenges facing the profession. 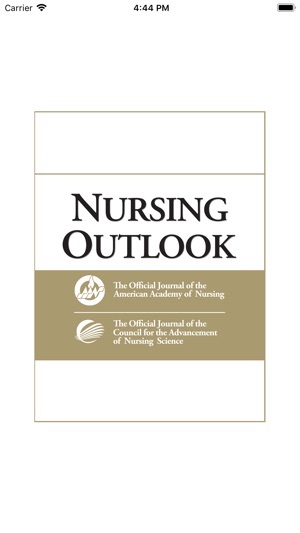 Nursing Outlook is the official journal of the American Academy of Nursing and supports it mission to serve the public and the nursing profession by advancing health policy and practice through the generation, synthesis, and dissemination of nursing knowledge. 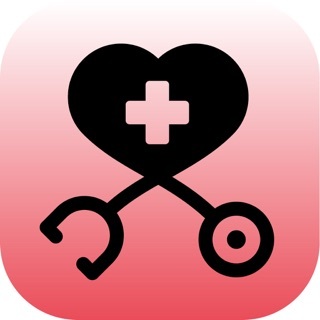 The journal is included in MEDLINE, CINAHL and the Journal Citation Reports published by Thomson Reuters. Along with our regular bug fixes, this version enables segmented push notifications! When launched, you will be able to select which journals and what type of content you would like to receive via push.